employ only qualified licensed appliance repair technicians. 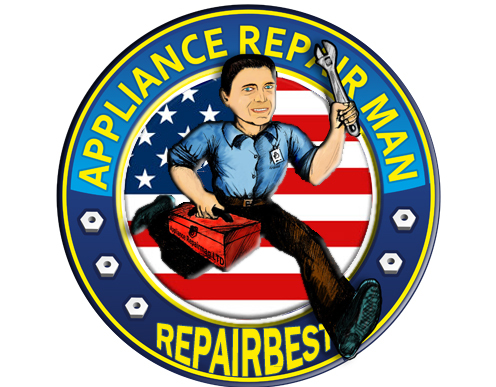 We have provided appliance repair services since 1995. Copyright 2011 RepairBest Appliance Service. All rights reserved.